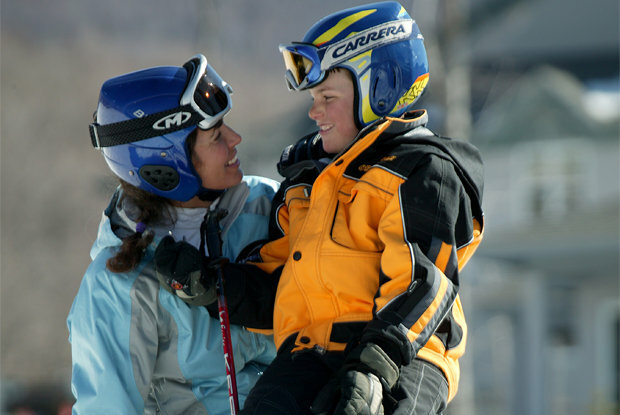 Browse through our collection of photography from Smugglers' Notch Resort to get acquainted with it before your ski trip or to relive great memories on the slopes at Smugglers' Notch Resort. 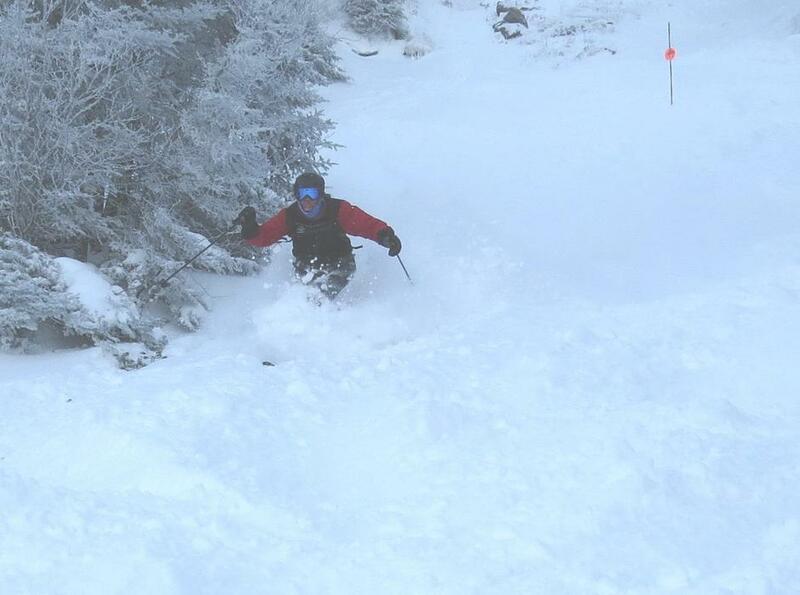 Powder skier at Smugglers' Notch, Vermont. 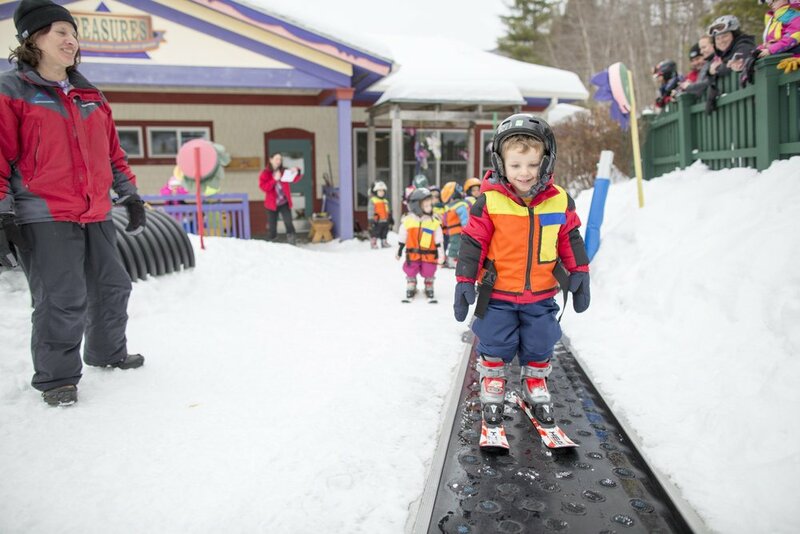 Future ambassadors of snow in the making! 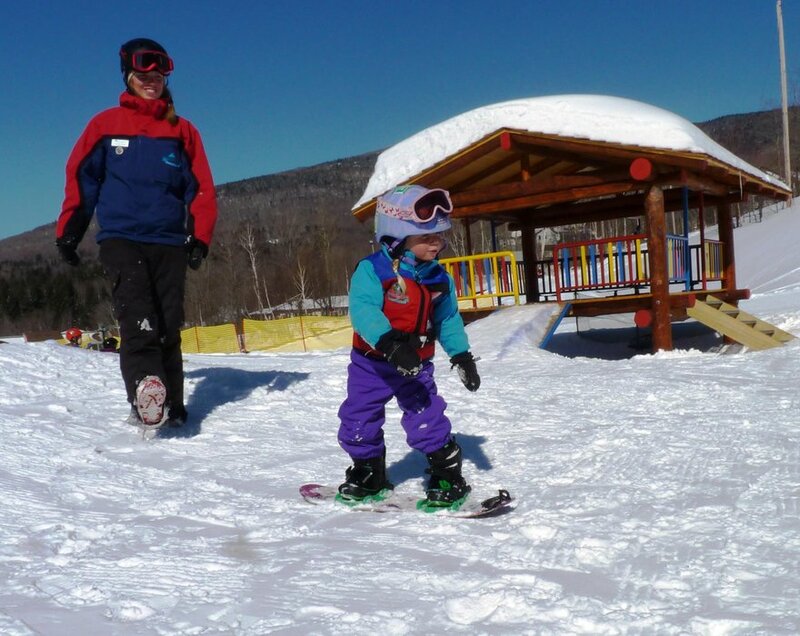 Learning starts early at the Riglet Park at Smuggs. 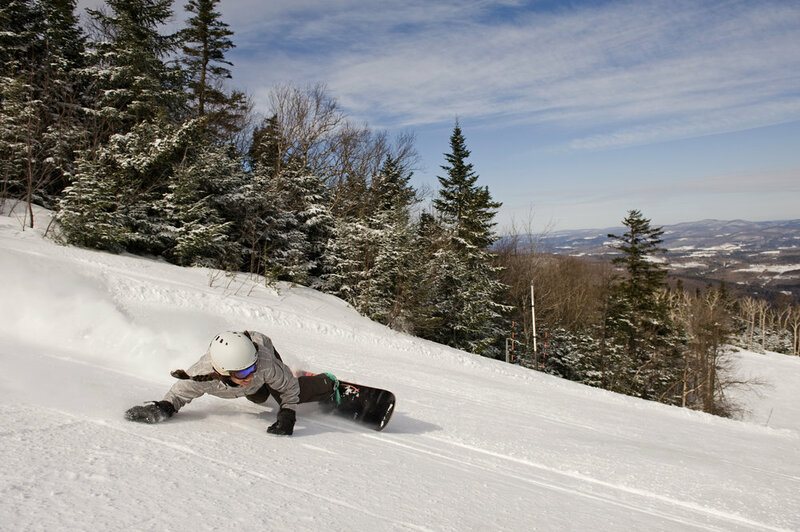 A snowboarder taking a sharp turn at Smugglers' Notch, Vermont. A snowboarder turning down the slopes of Smugglers' Notch, Vermont. 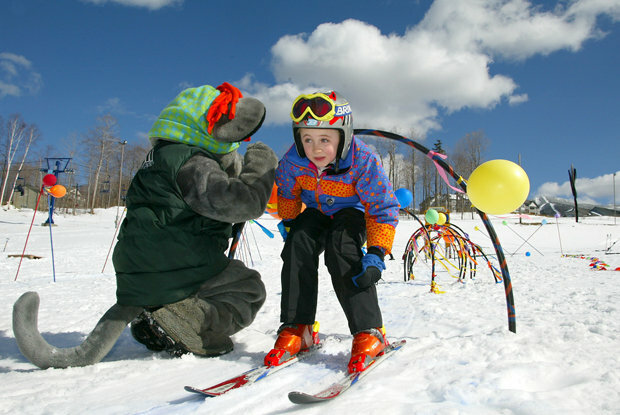 Skiers at Smugglers' Notch, Vermont. 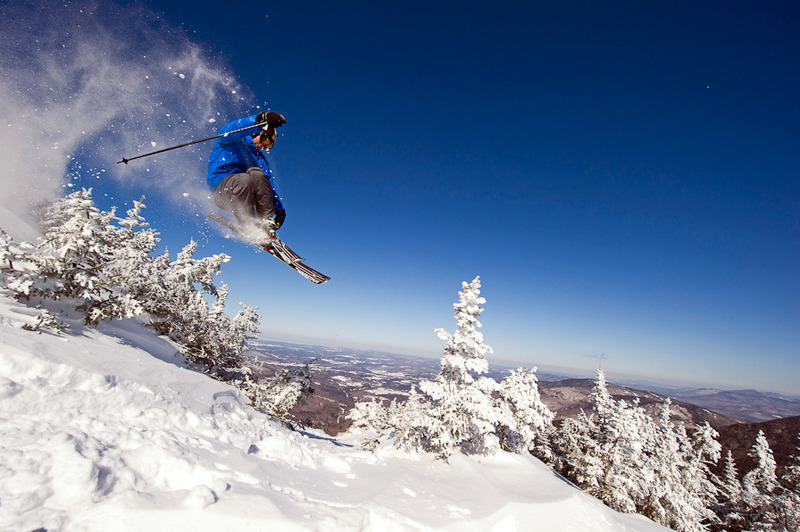 Air time is inevitable on the steep-pitched Double Blacks at Smugglers' Notch. 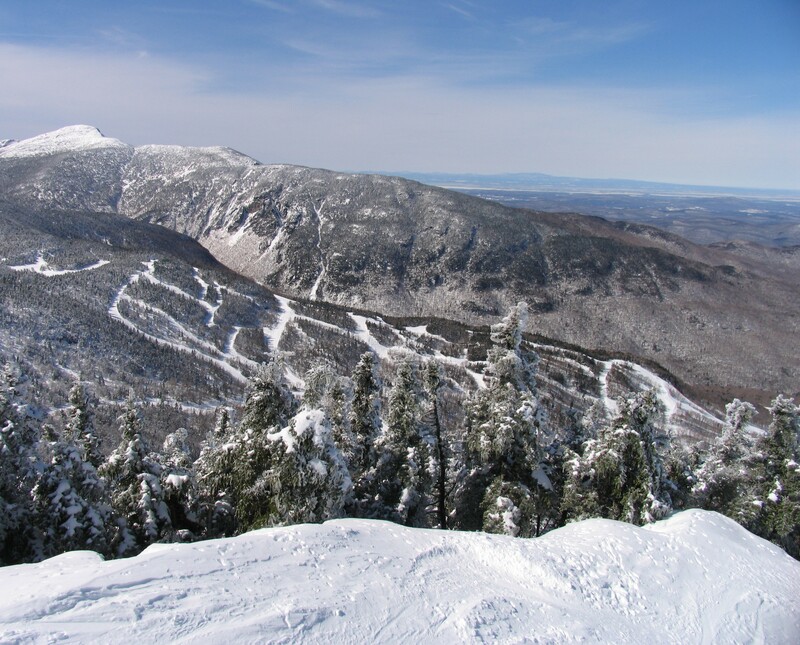 Photo Courtesy of Smugglers' Notch. 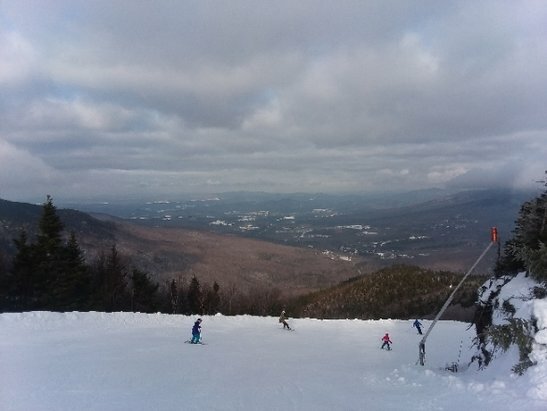 Smuggs is steep and deep in late February. 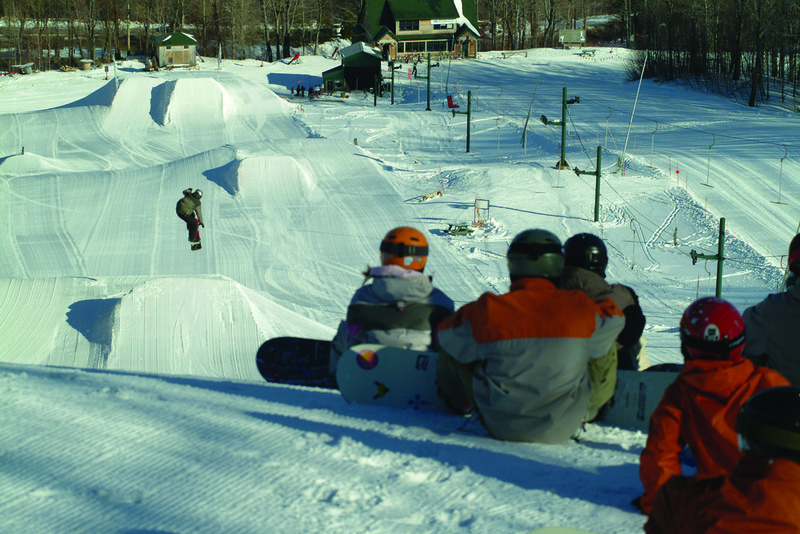 Snowboarders waiting their turn at Smugglers' Notch, Vermont. 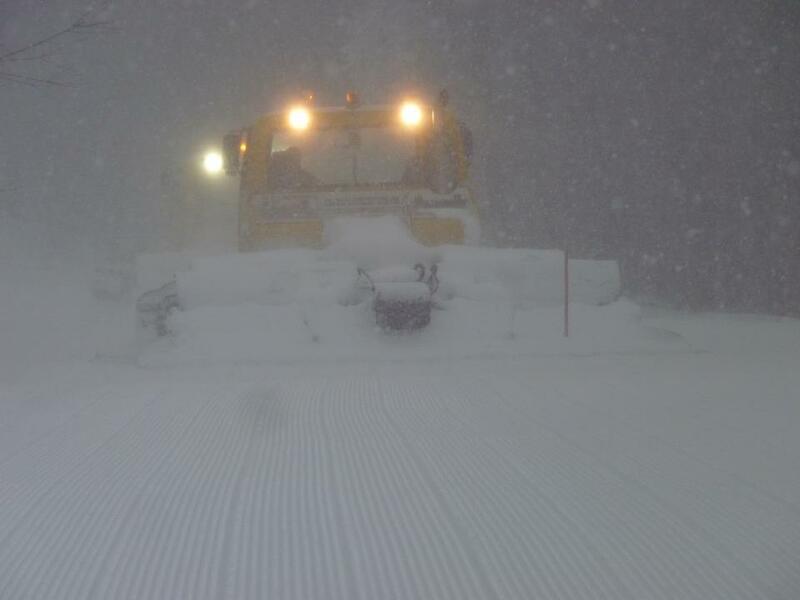 The snowcat through the snow at Smugglers' Notch, 12/27/2012. 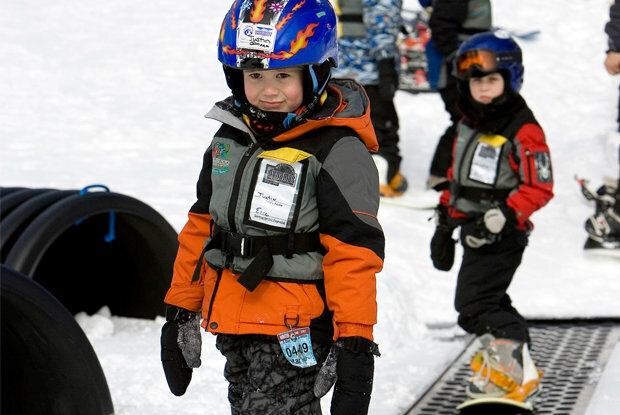 Smuggs installed a full-time Burton Riglet Park for teaching young shredders. 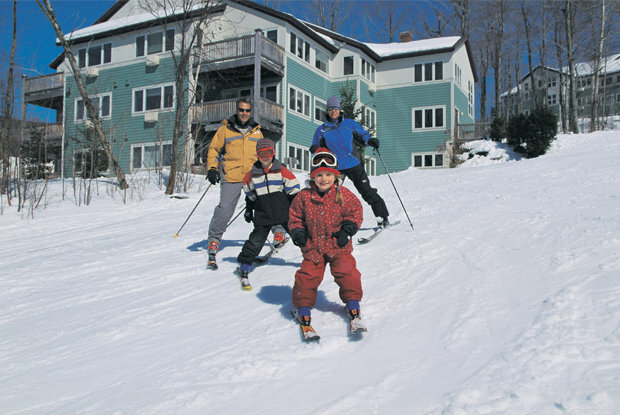 Photo Courtesy of Smuggler's Notch Resort. 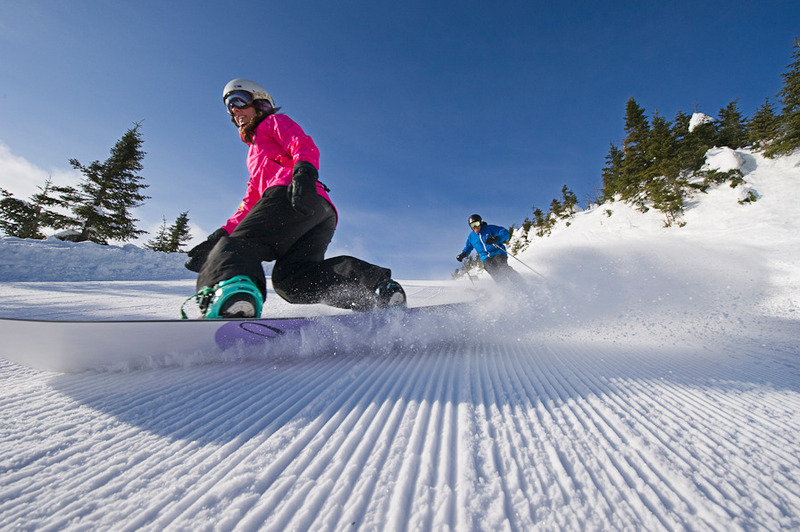 Carving up fresh corduroy under bluebird skies. 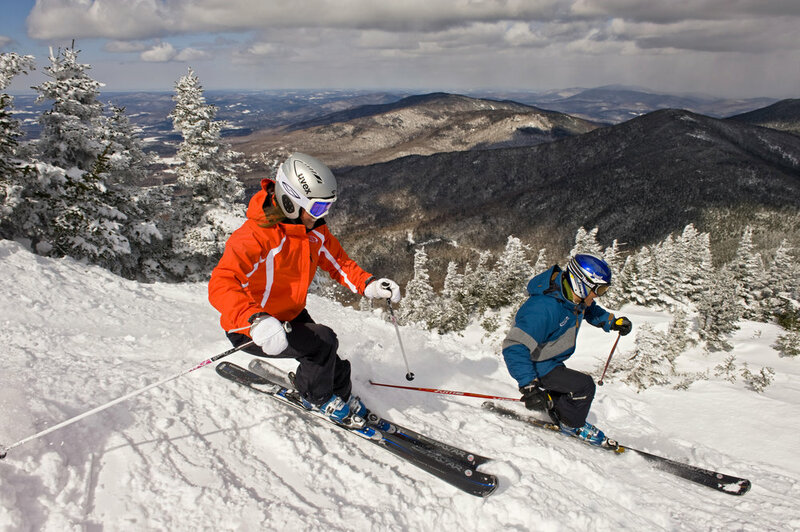 Photo Courtesy of Smugglers' Notch. 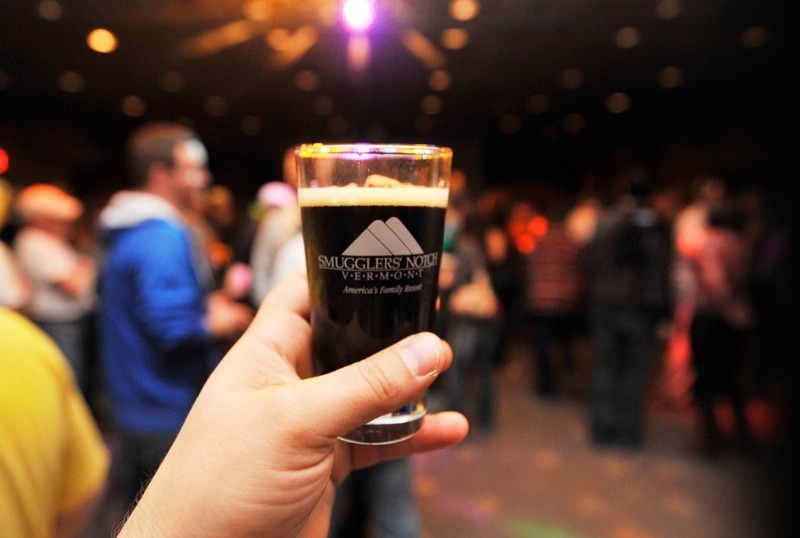 Commemorative pint glasses will help maintain the BrewFest memories if you don't. 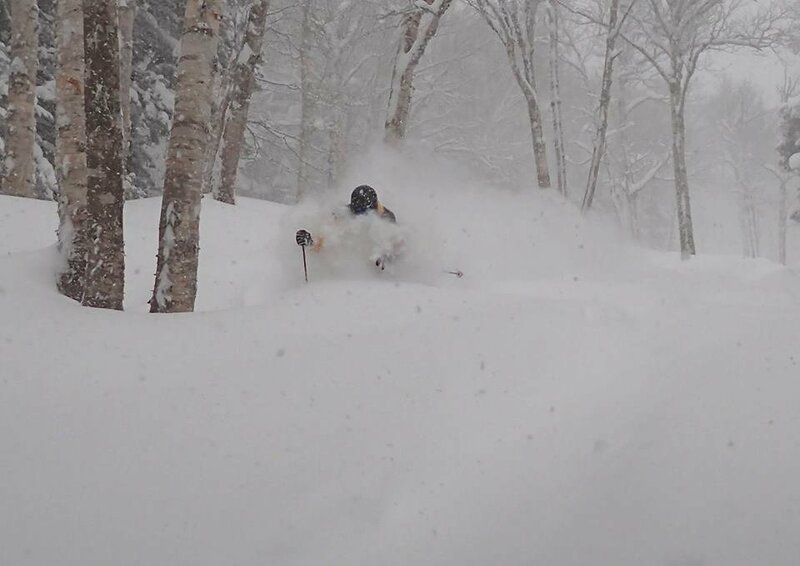 Photo: Aaron Rohde, Courtesy of Smugglers' Notch. 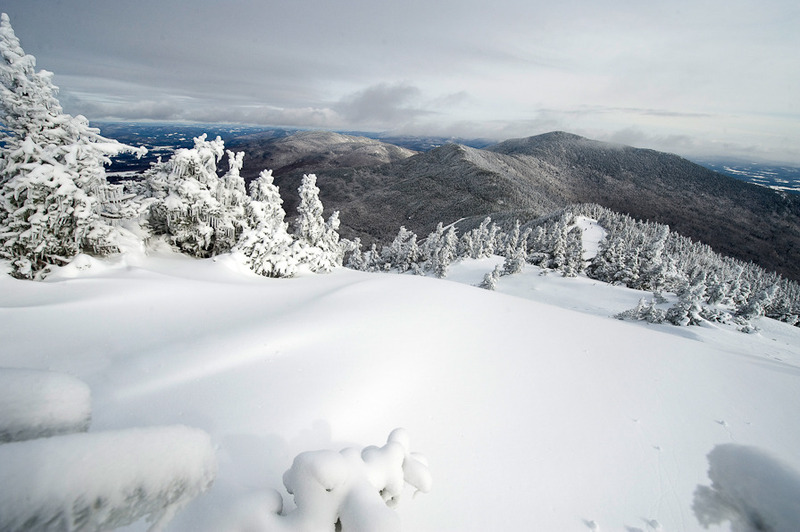 Grab a breathtaking 360 degree view from atop Smuggs' Madonna Mountain peak. 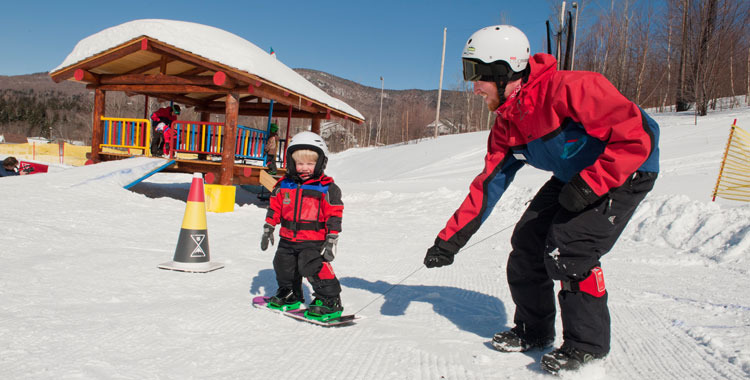 Photo Courtesy of Smugglers' Notch.